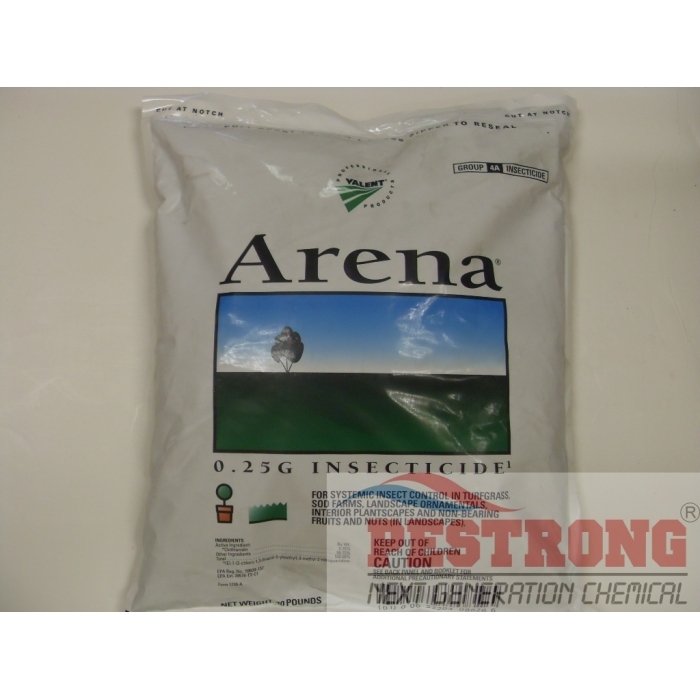 Where to Buy Arena 0.25 G Insecticide, Arena 0.25G Granular Insecticide - 30 Lbs - $86.95 for Sale with Fast Free Shipping! 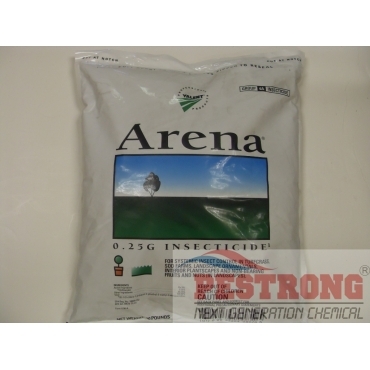 Arena 0.25G Granular Insecticide - 30 Lbs use for systemic insect control in turfgrass, sod farms, landscape ornamentals, interior plantscapes, and non-bearing fruits and nuts. I use this for cinch bugs all the time. It works amazingly well and I highly recommend this product.